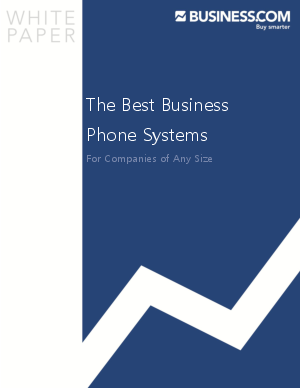 > Business.com > Cut costs now with complimentary quotes from top Business Phone Systems providers! Research which firms provide phone service to customers in your geographical area. Compare each plan's overhead costs, add-on pricing, and expandability. Evaluate each plan's features and services (voicemail, call forwarding, etc.). Select a final vendor and sign the contract.